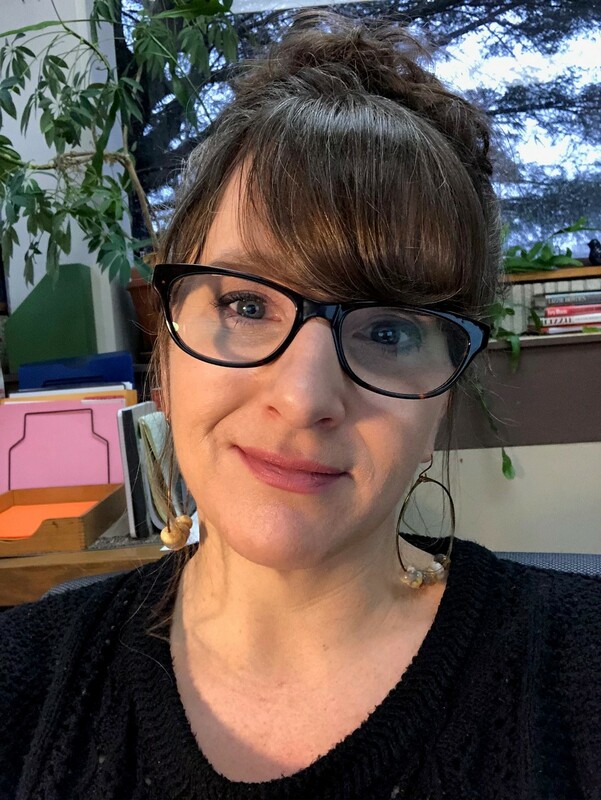 Currently, the field of scholarly communication is undergoing major changes, as open access and copyleft philosophies have begun to impact scholars' attitudes about sharing their work in a major way. In late 2009, the House Science and Technology Committee convened a roundtable of "key stakeholders to explore and develop an appropriate consensus regarding access to and preservation of federally funded research information that addresses the needs of all interested parties." Participants were "asked to contribute their expertise and proposed solutions on the respective role of the federal government, libraries, institutional repositories and the scholarly publishers on the topics of access and preservation of the results of federally funded research. The Association of American Universities (AAU) Scholarly Publishing Roundtable website includes links to important documents in the lifespan of the Roundtable. The House Science and Technology press release on the Roundtable Report emphasizes the Roundtable's findings of the need to balance "increased access to scholarly articles with the need to preserve the essential functions of the scholarly publishing enterprise." 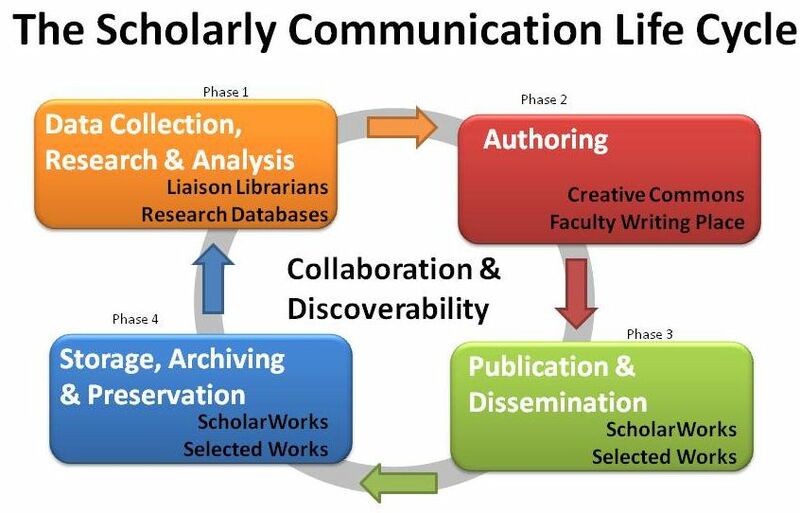 The Scholarly Publishing and Academic Resources Coalition is an international alliance of academic and research libraries that work together to stimulate the emergence of new scholarly communication models that expand the dissemination of scholarly research.